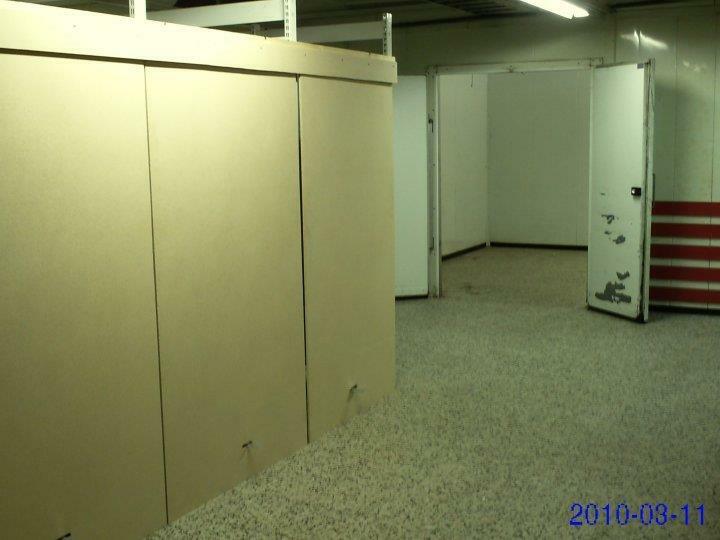 We rent small warm storages between 2 and 20 square meters. Or according to an agreement. General height for stored items is 2,5m. 2,25m under the lights. 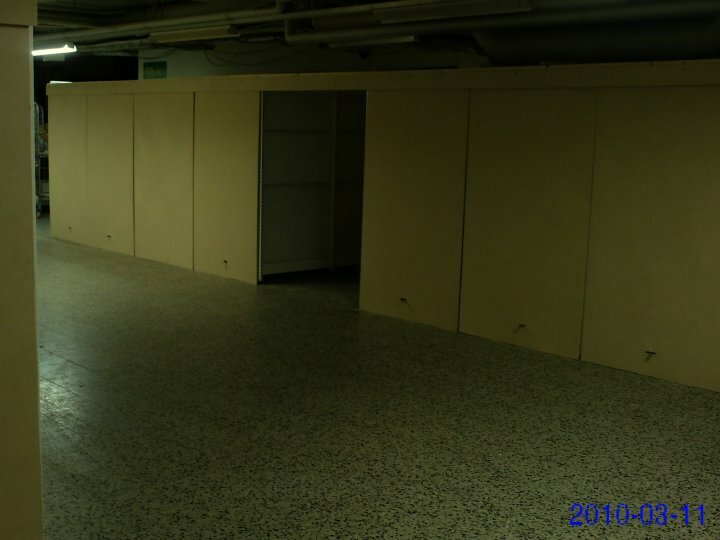 Visiting storages is possible when Vaajapörssi is open or by agreement. Visiting storages always happens with a member of Vaajapörssi staff.